Every now and then, the Lord whispers a word, phrase and picture into my heart and then journeys with me on that concept. 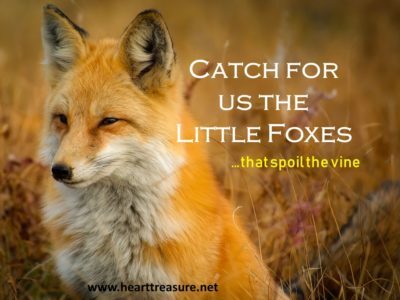 One of my goals at Heart Treasure is to share treasures that are personal to my heart and spiritual walk, allowing you, as reader, an opportunity to journey with me. I am trusting that as God does a new work in my heart, the Holy Spirit will do a work in your heart too. Word@Moment allows you to follow this discussion with the Lord, as He reveals it to me. It basically collects all the blog posts that have been published so far on the topic, in one place. Here, is where you can find it. 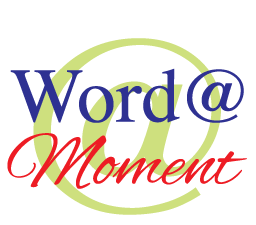 If you would like additional material on previous themes in Word @ Moment at Heart Treasure, check under the “Smart About” topic under “Life Wisdom” on the top menu. If you are worried about missing one of the blog posts, why not subscribe for the regular e-mail feed, where subscribers receive additional freebies every now and again. Flourish is what I am told to do. I love gardening, but it’s no use, looking at your neighbors’ garden and wishing you had a garden like theirs. 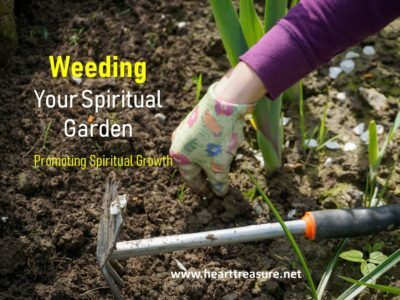 We make the mistake of appreciating the beauty of the garden, but not the work that has gone into preparing that garden for growth and fruitfulness. Every garden will teach you, that you will only harvest what you have put into it. to browse in the gardens and to gather lilies. A flourishing garden, bears much fruit and God is glorified when we bear much fruit. Dear friend, I am on a path to grow a flourishing garden, hope you are too. How does one get established in life so that life does not knock you over? What would it look like to be established and confident? 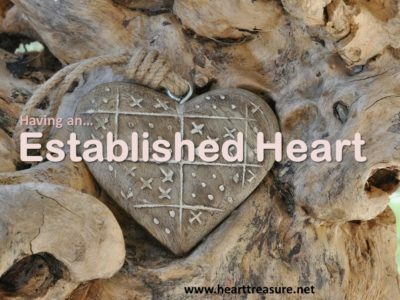 How to develop an established heart that leads to an established life. 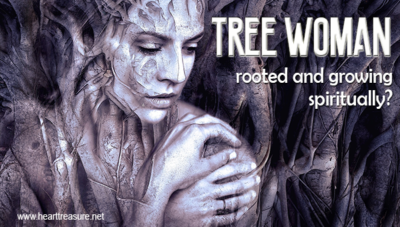 Each of us has a spiritual man or woman inside, one who is as real as our physical, emotional and mental person. 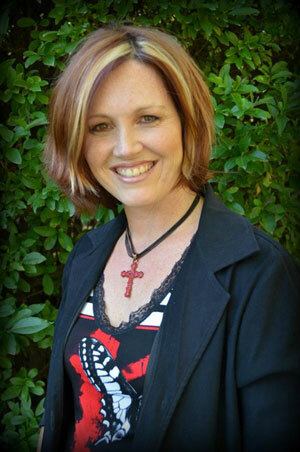 Is this person being neglected in your life and what will your life look like when they are neglected? Life will strike us down sooner or later and if we are not careful this will destroy us if we don't hold onto an important truth. 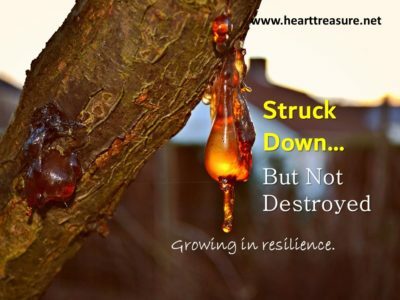 Spiritual resilience is based on an important principle for our lives. 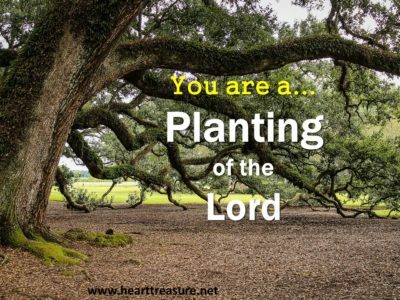 Would you consider that you are a planting of the Lord? What does that mean in your life and how does it change how we see life? Looking at how small decisions can influence the direction and productivity of our spiritual lives. 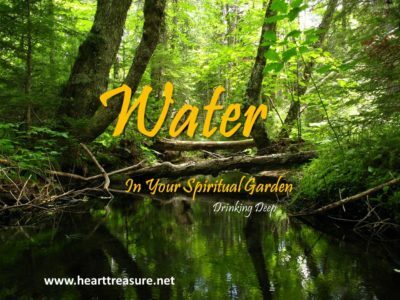 A never ending supply of revitalising, refreshing, renewing spiritual water in your life, Jesus made us a promise that we would have springs of living water welling up in our lives. 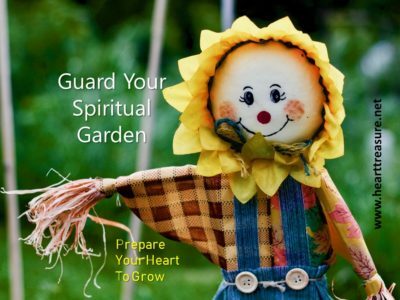 The enemy will aim for the weakest part of your spiritual life every time which means that we have to ensure that our spiritual gardens are well guarded and protected. 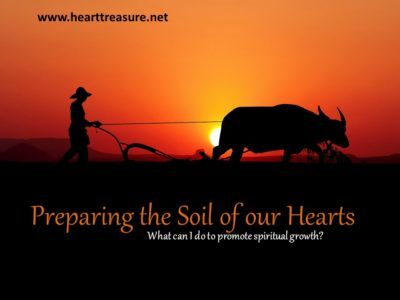 What can you do to create an environment in your heart that will promote spiritual growth?